PITTSBURGH, PA –(Marketwired – February 16, 2016) – Petrosoft, an end-to-end retail automation company announces its strategic partnership with CipherLab USA, an automatic identification and data capture/collection technology company. This partnership expands CipherLab’s distribution channel and market presence by leveraging Petrosoft’s end-to-end retail solutions as well as its sales, support, training and marketing expertise. The addition ofCipherLab to Petrosoft’s product catalog enables the company to enhance its product offering with a trusted inventory scanning solution that integrates with its cloud-based back-office solution, C-Store Office. Petrosoft transformed the convenience store industry when its founder, a retail operator and engineer, introduced C-Store Office, its cloud-based back-office software solution in 2002. 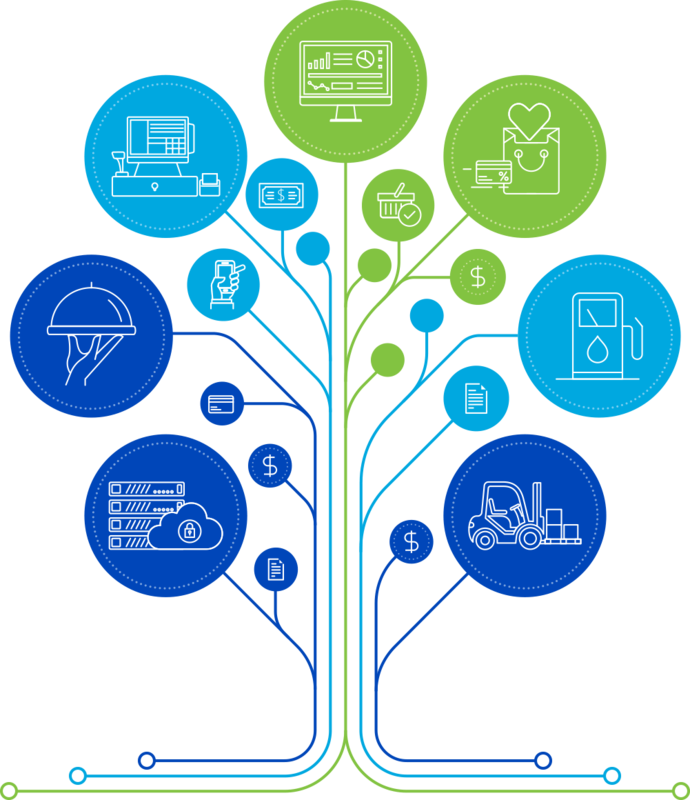 Today, the company designs, develops, and markets end-to-end retail technology, enabling a seamless connection between vendors, forecourt, point-of-sale, made-to-order, back-office, fuel management, network and financial systems. The company continually strives to find innovative ways to enable retail operators to better manage their forecourt, in-store and back-office operations, decreasing risk while optimizing inventory, productivity, sales, profits and margins. The company supports its product line from its headquarters in Pittsburgh, PA and offers services along with a full menu of training options including on-site, classroom, online and on-demand sessions. Find out more at http://www.petrosoftinc.com.